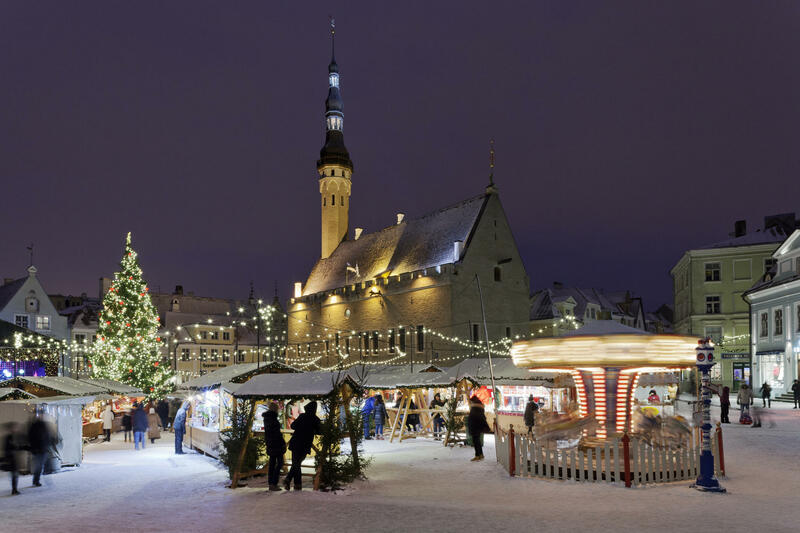 Traditional Tallinn Christmas Market is held at Tallinn Old Town Hall Square on period 16.11.2018 - 07.01.2019. 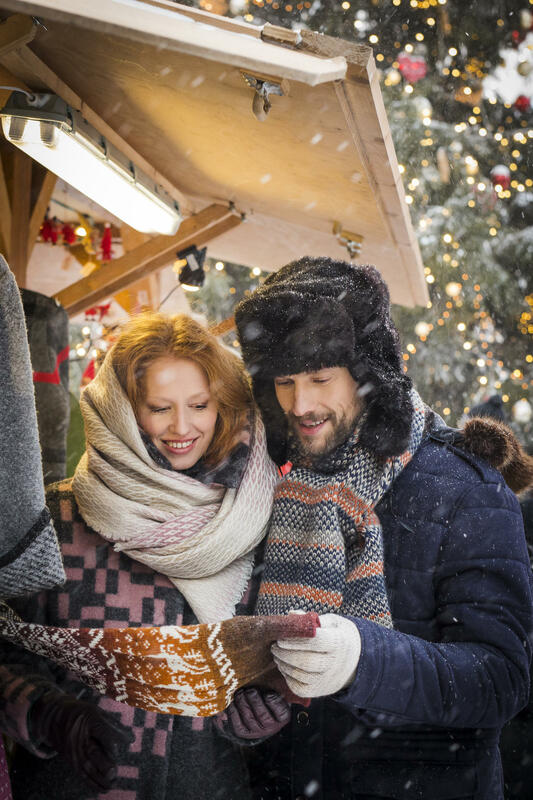 Come to discover the sights and tastes of Tallinn during our signature Tallinn Food Tour, for which, especially for the festive period, we've added an extra stop at the Xmas Market! 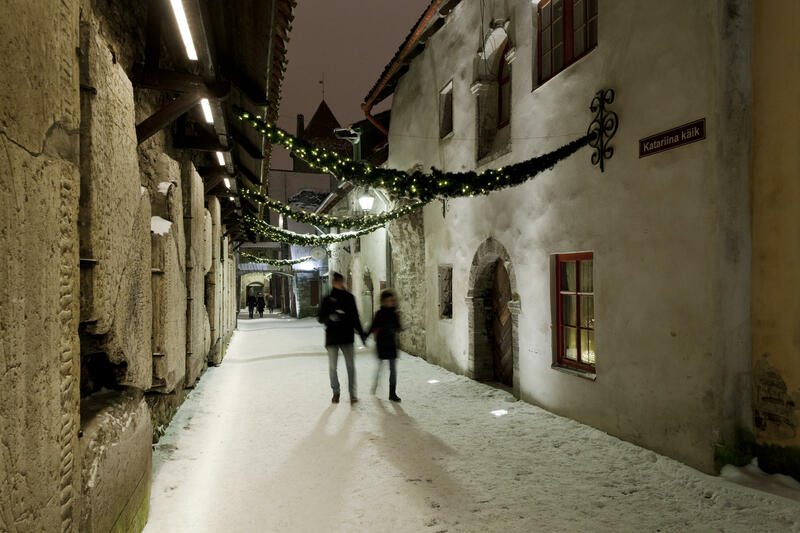 Aside from bright summers the Christmas time is one of the most beautiful and festive periods when to visit Tallinn. 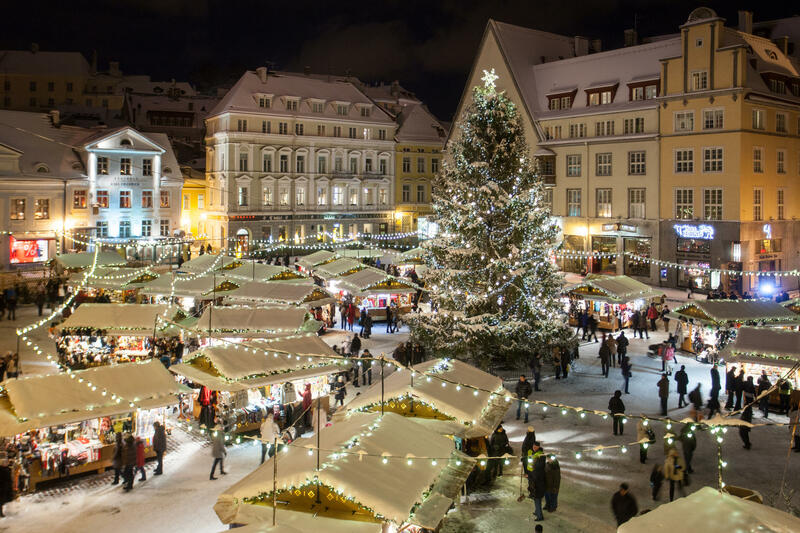 Tallinn Old Town Xmas Market has been referred to as one of the most romantic Xmas markets in the Northern Europe, and is currently the nominee for the best Christmas Market 2019! Already from year 1441 one of the tallest Christmas trees is placed to the centre of the medieval Old Town Hall Square here, in Tallinn! 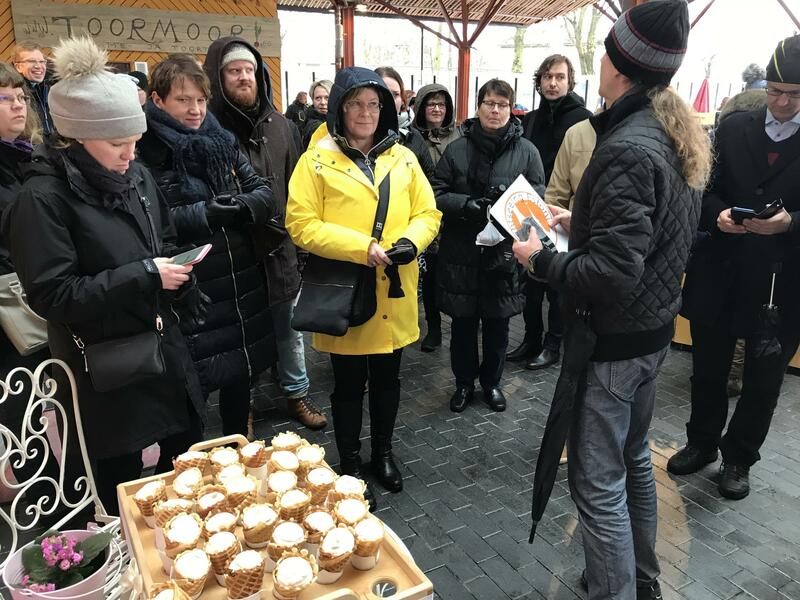 This is the second season, when on Fridays and Saturdays we’ve our signature Tallinn Food Tour scheduled also during winter months. And hereby we are happy to announce that in period 7th of December to January 12th, on Fridays and Saturdays during the holiday season, as a small Christmas present from us, there is an opportunity for you to participate at our Tallinn Food Tour for a 10% discounted price! Hope to see you on one of our food tours in Tallinn soon!